YUL SERVO is now the congressman of Manila’s 3rd district after serving three terms as councilor. 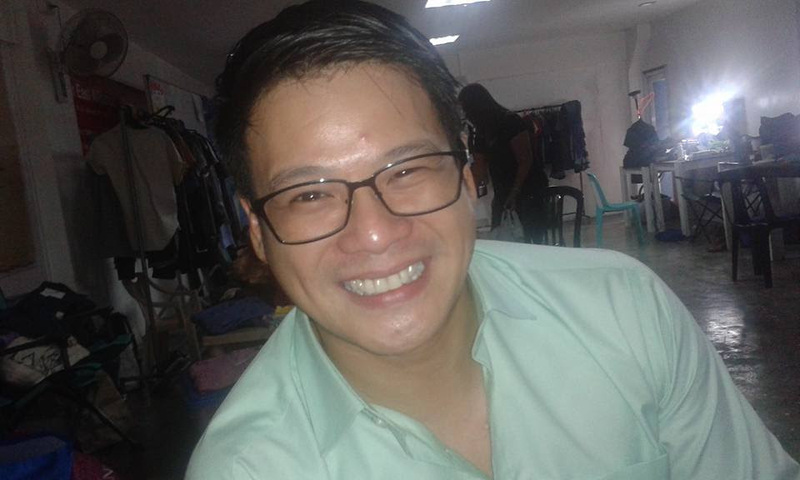 He’s one of the current 7 representatives in congress who are from showbiz. The others are Vilma Santos, Alfred Vargas, Monsour del Rosario, Lucy Torres Gomez, Chiqui Roa Puno and Sol Aragones. So how is it to be in congress? Is he turning his back on acting?